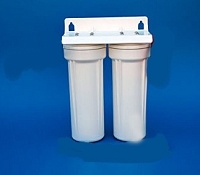 Professional test kit which you Fed-x off to EPA testing lab in Michigan. 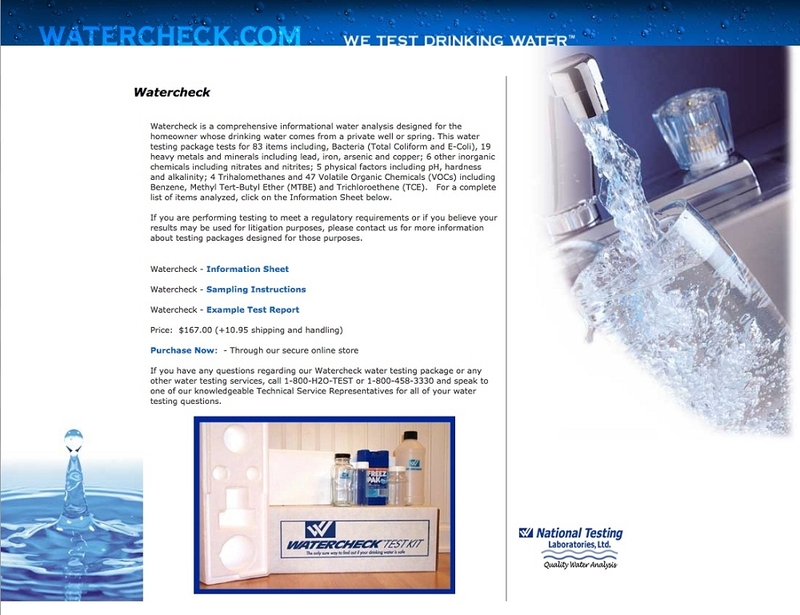 They test over 80 parameters of your water and email back a detailed report. If you get your drinking water from a well, you need to know what you're drinking. This is a great way to find out what you need for prefilters so that you Enagic machine can work to peak performance. 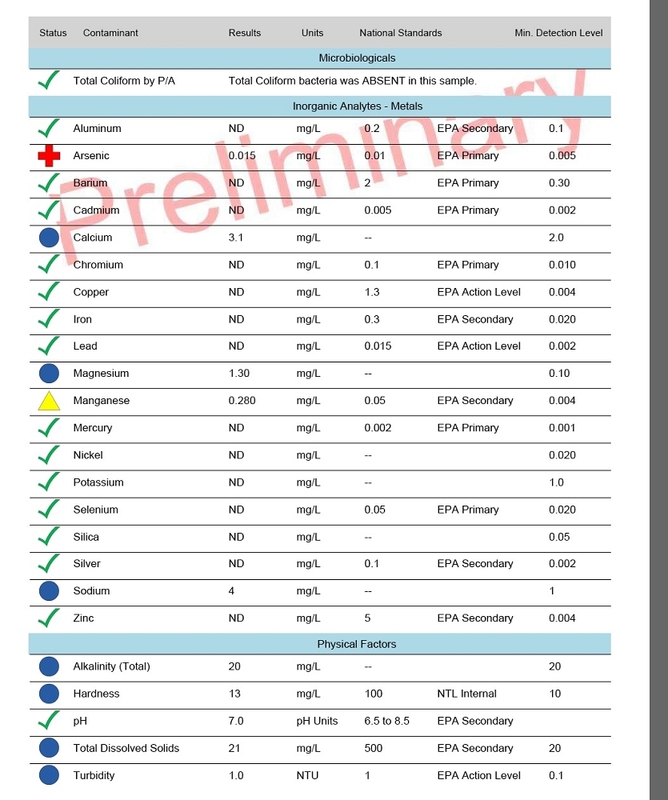 A $40 option lets you add a pesticide test panel.